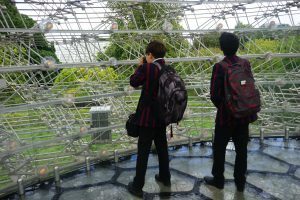 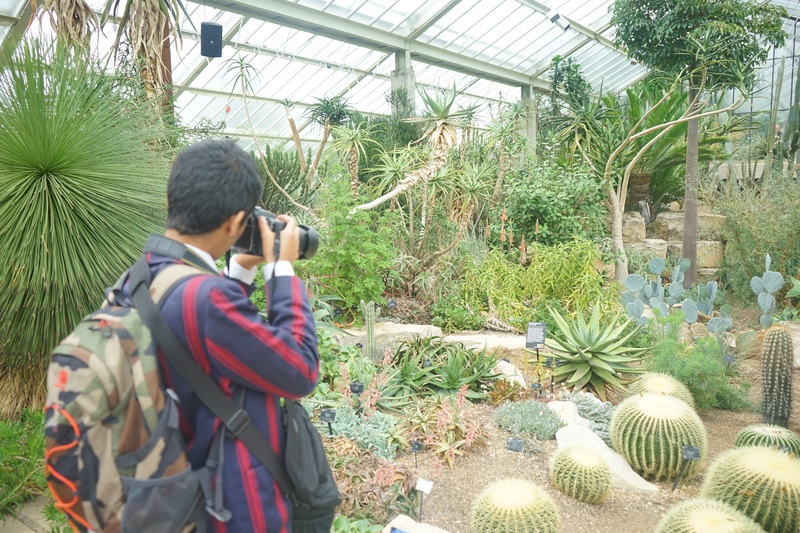 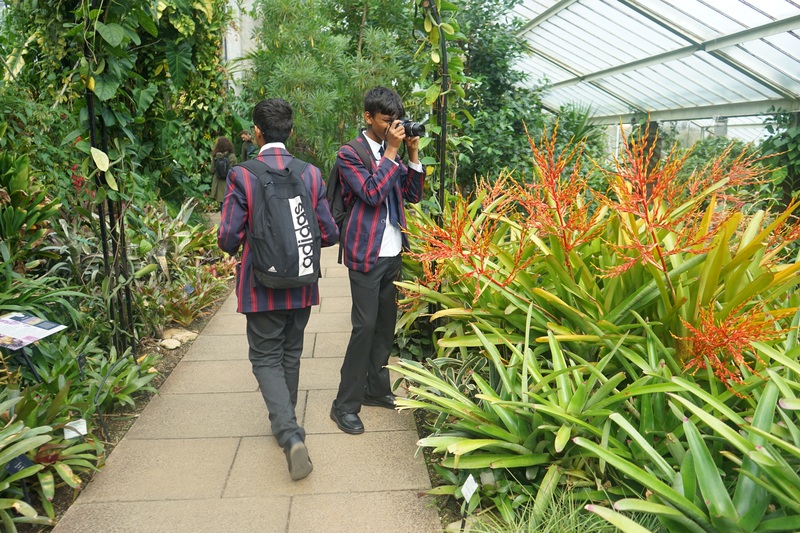 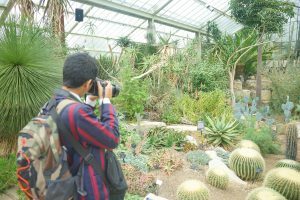 In late September, the Year 10 GCSE Art students visited Kew Gardens to explore photography of natural forms. 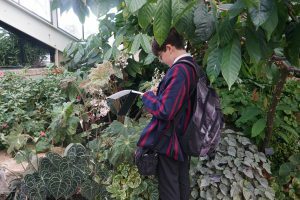 There were 67 art students on the trip, which was a brilliantly large GCSE Art group, enabling the students to inspire one another. 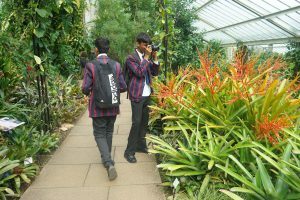 In the Art lessons leading up to the visit, the students had learnt about various photographic techniques: rule of thirds, depth of field and impressionist style photography. 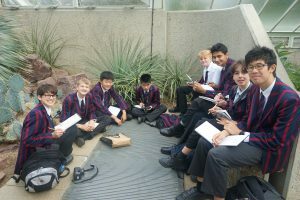 Further categories included structure, form, colour and texture. 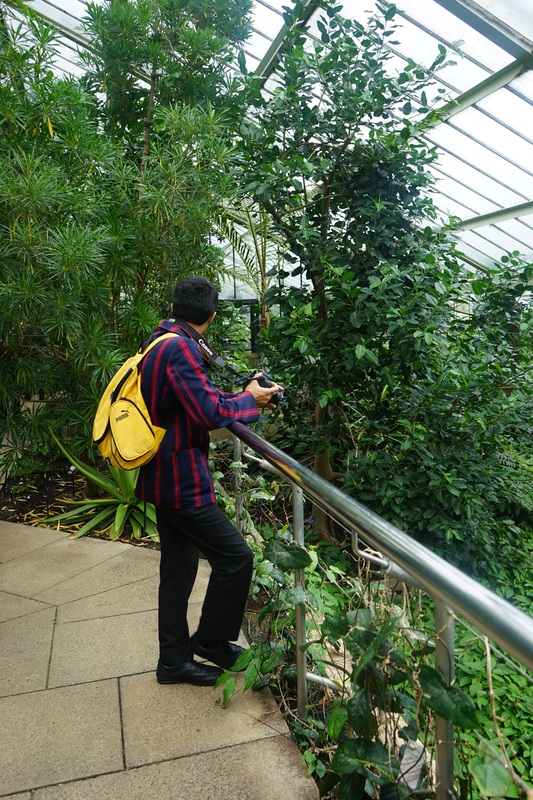 It was a delight to see the students so engaged in the botanical garden, using their new bridge cameras. We visited the Temperate House, just reopened after a five-year renovation. 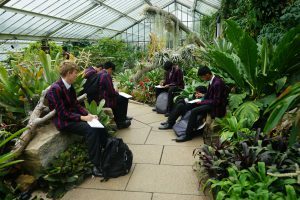 It is the largest Victorian glasshouse in the world. 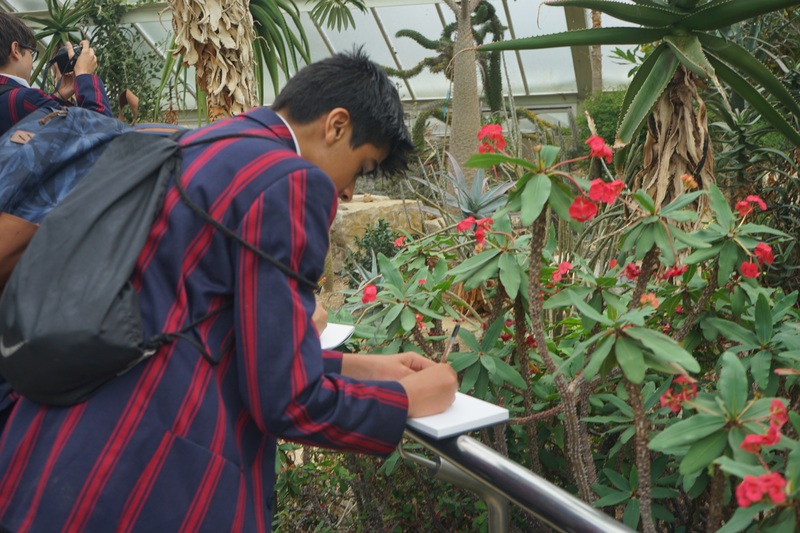 After lunch, the students sat in corners of the Princess Diana glasshouse and sketched natural forms up close; exploring marking techniques. The students linked their photographs taken to the work of a chosen photographer after the trip, creating photos in a similar style to the photographer.